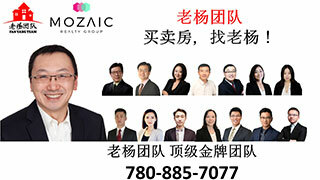 开放日(OPEN House)2-4pm3月17日(周日) Ambleside雅致华府！WALK OUT整装地下室，3...,新盘推荐-New Construction Listing,埃德蒙顿华人社区-Edmonton China,加拿大,埃德蒙顿,爱德蒙顿,爱民顿,艾德蒙顿,爱城华人,爱民屯,爱明顿,Edmonton,Chinese,Edmonton Chinese - Powered by Discuz! 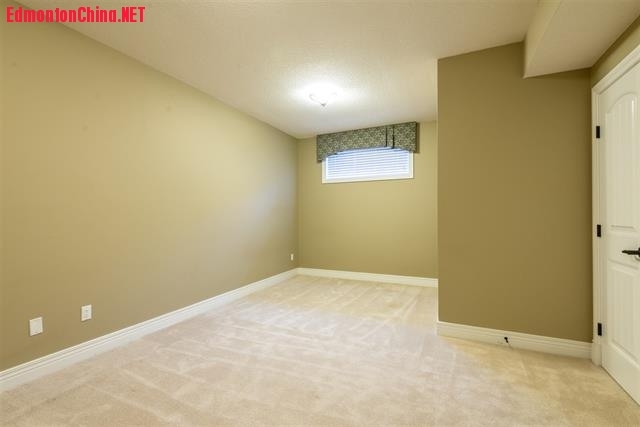 1 N4 ?$ t- p) H) F+ Q3 J2 L) aLOOK NO FURTHER! 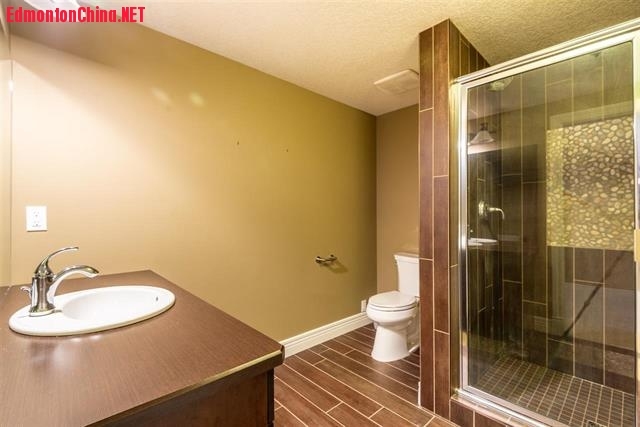 BACKING ON POND! 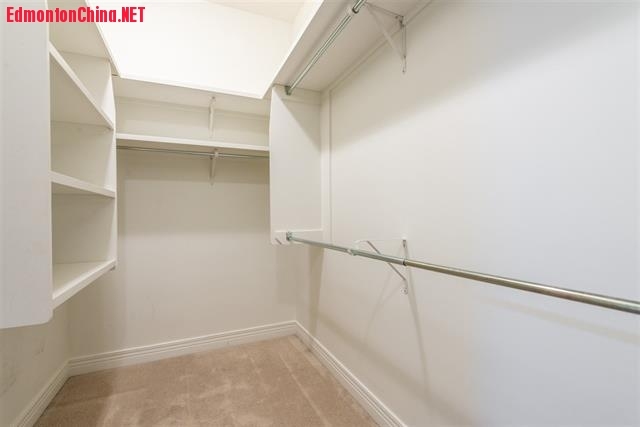 Welcome to this Ace Lange built, fully finished walk-out basement, located in the prestigious Ambleside. 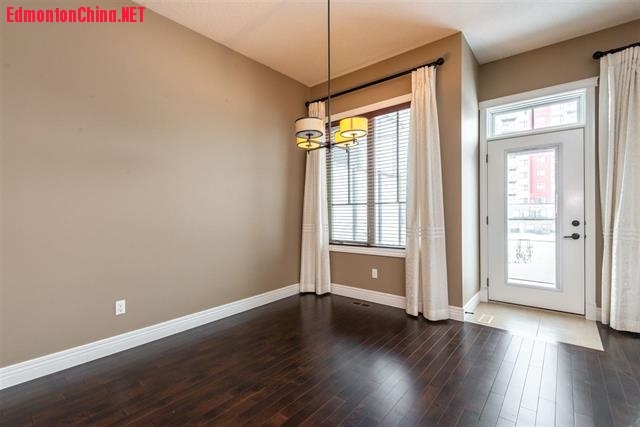 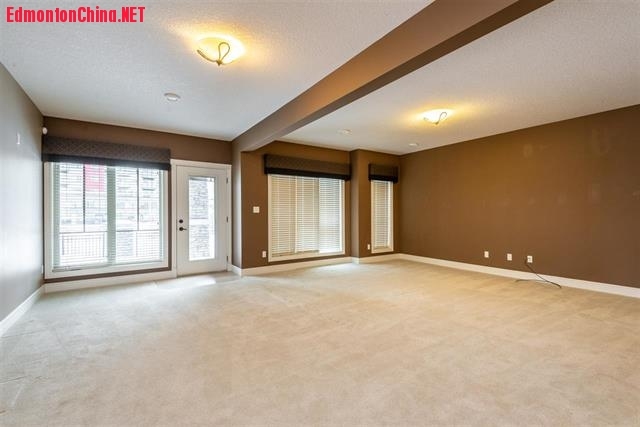 This elegant residence features 10' ceilings on main level, A/C, has beautifully upgraded finishing throughout. 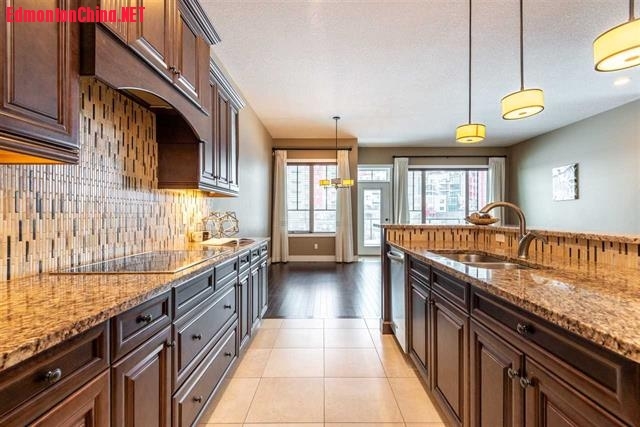 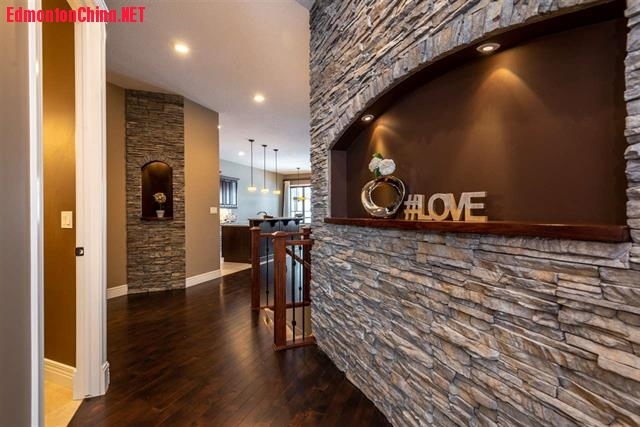 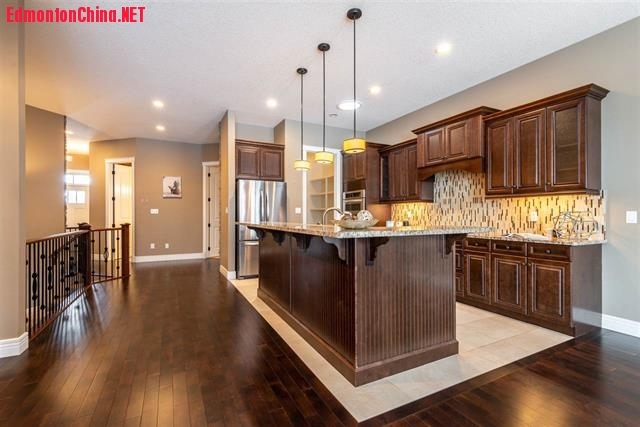 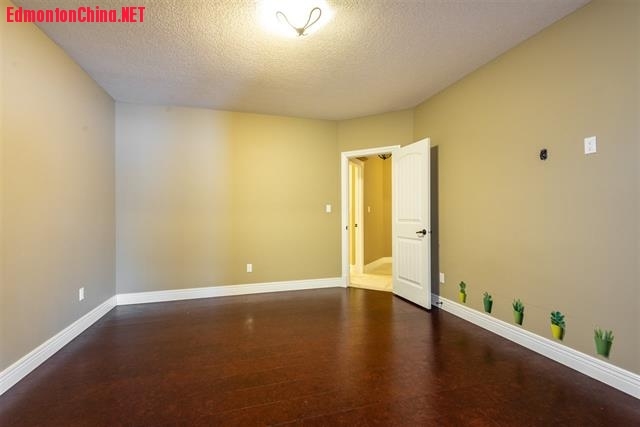 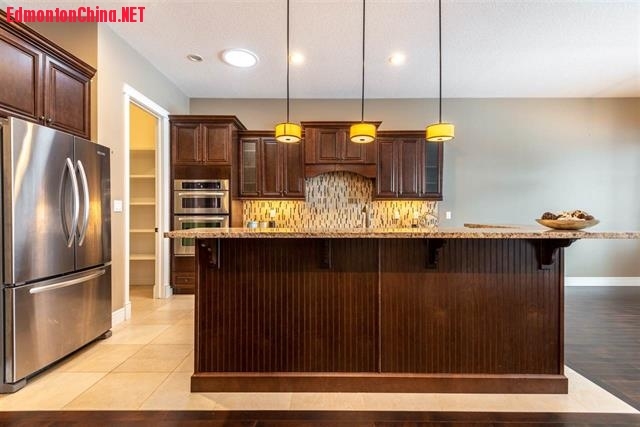 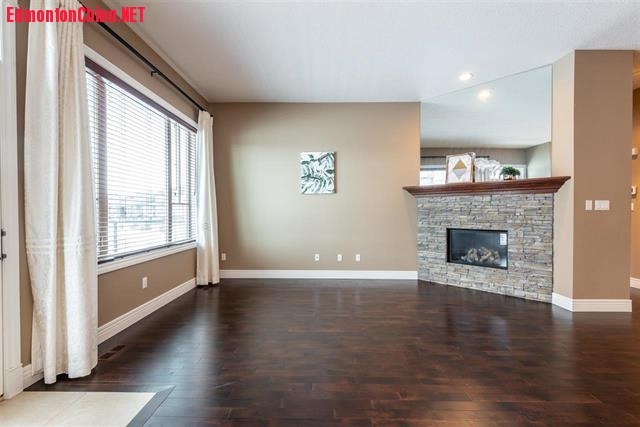 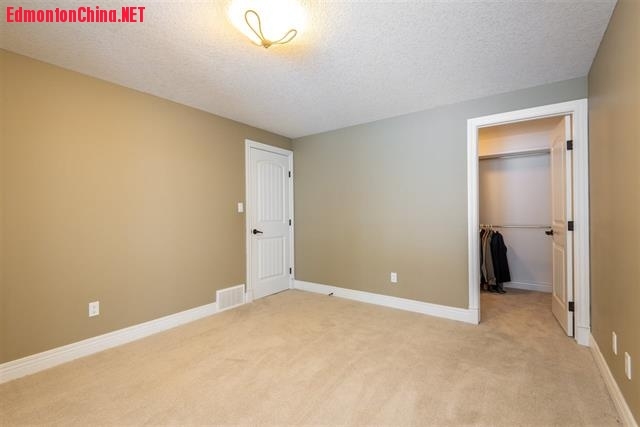 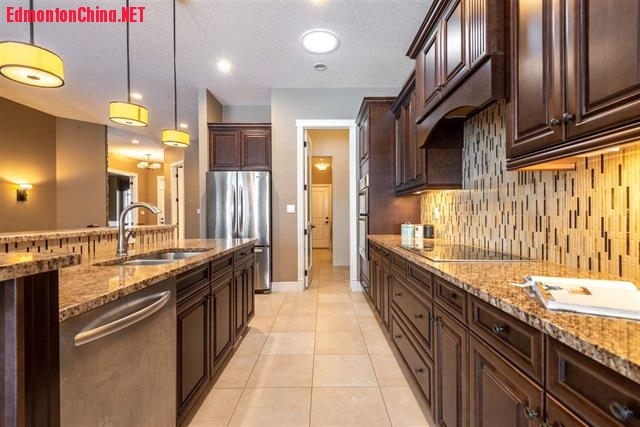 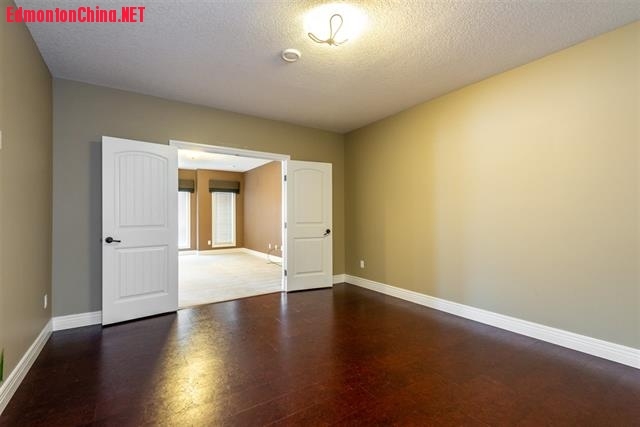 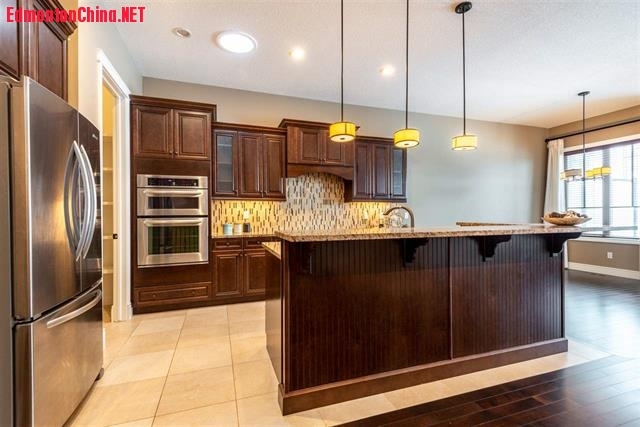 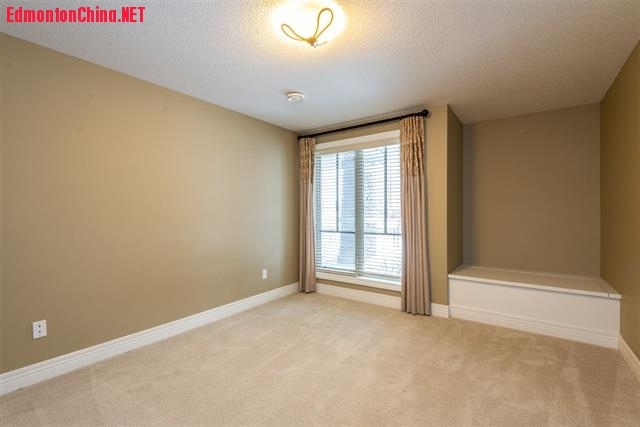 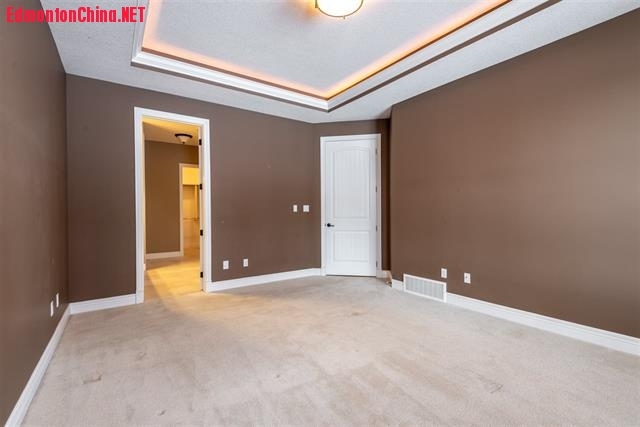 Convenient den/office just off foyer, the hallway with picture wall leads you to the kitchen, the gourmet kitchen loads with lots cabinets, stainless steel appliances, beautiful granite count top and a huge island with raising breakfast bar. 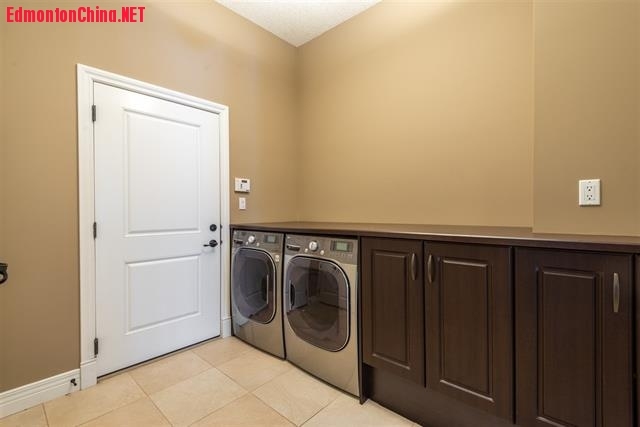 A walkthrough pantry connect to the laundry room. 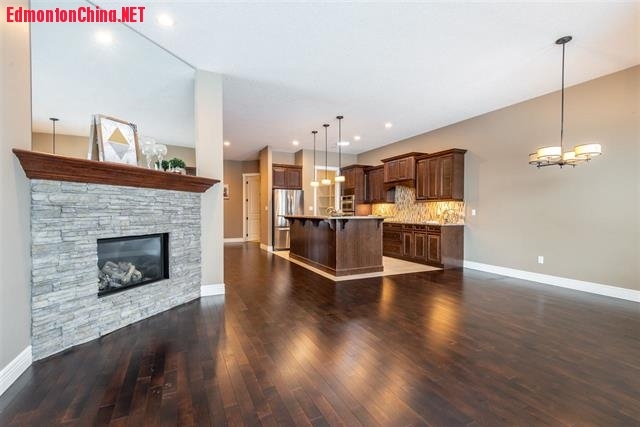 dinning area and living room with corner fireplace adjacent to kitchen and overlooking the picturesque pond. 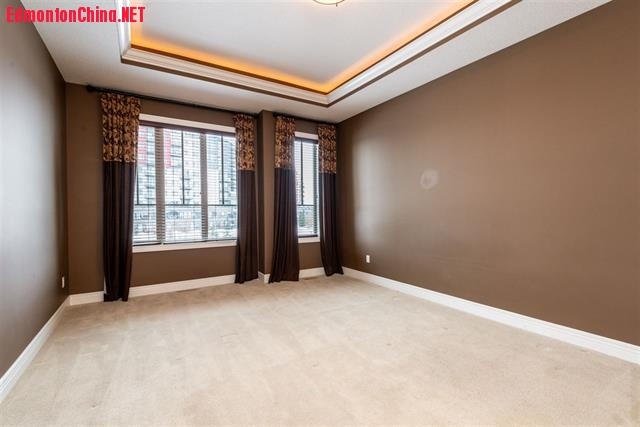 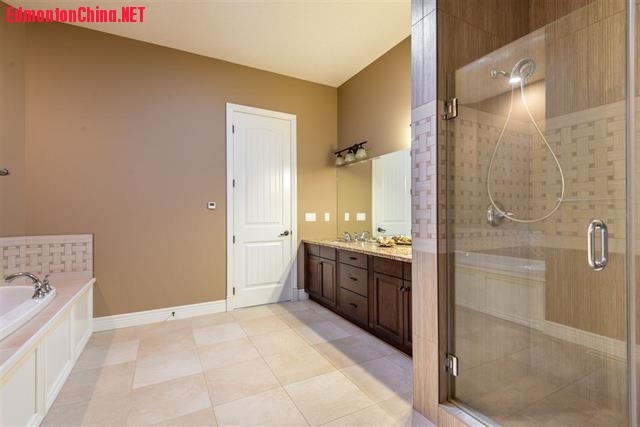 The luxurious master bdrm with a huge Spa like ensuite & W-I closet finish the main level. 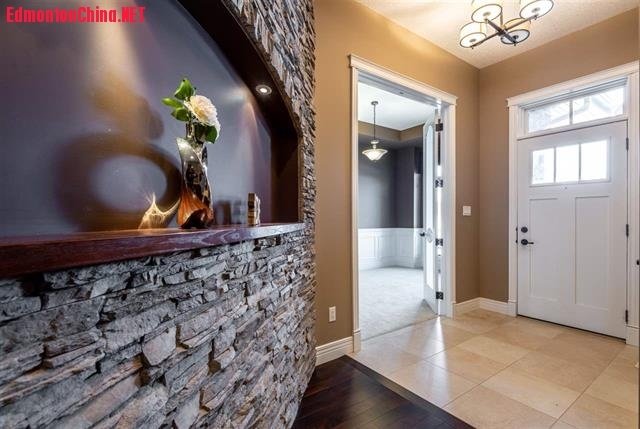 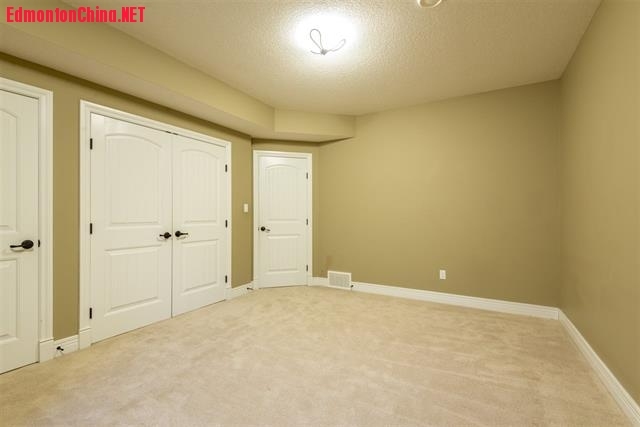 Fully finished walkout basement features in floor heating, two spacious bdrms, full bath, family room and a gym/theater. 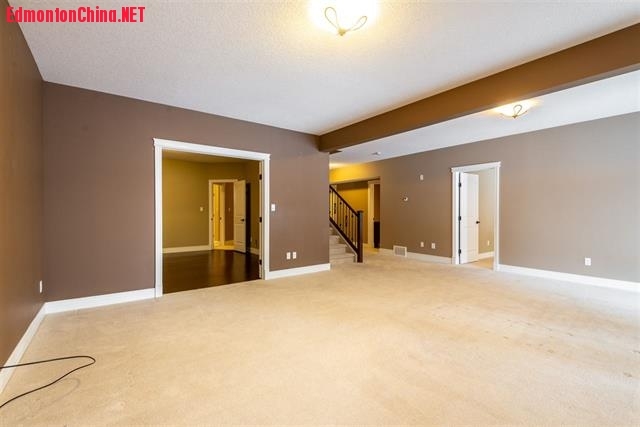 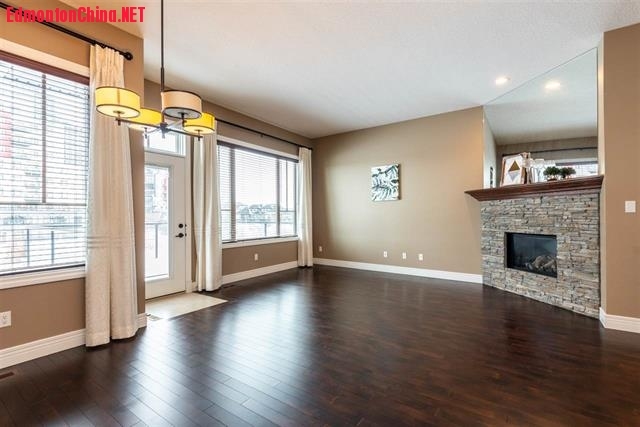 Close to shopping, schools, parks, transportation, river valley, south common and Anthony Henday. 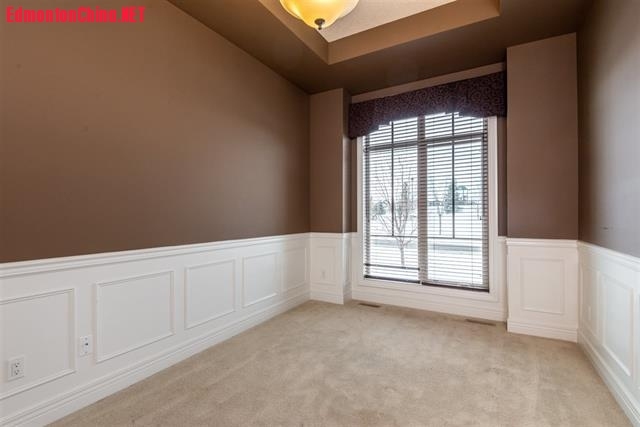 Low HOA fees include lawn maintenance and snow removal. 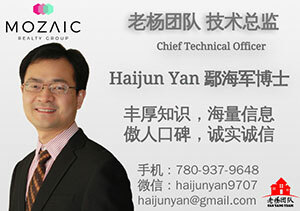 GMT-8, 2019-4-18 17:06 , Processed in 0.124053 second(s), 13 queries , Gzip On, Memcache On.